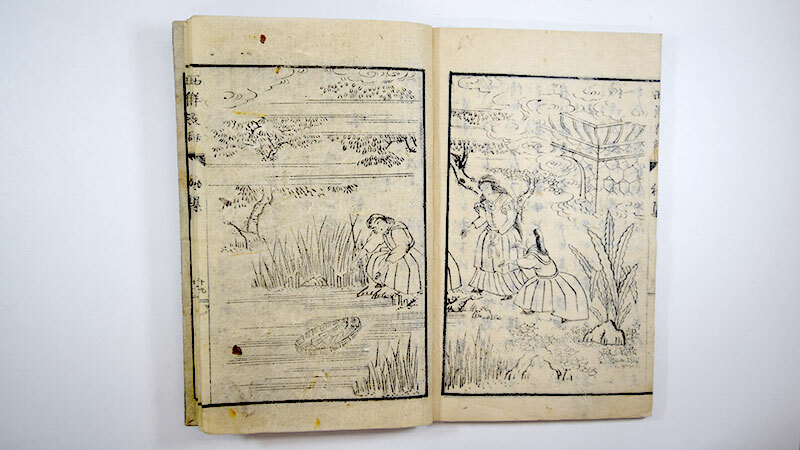 During the embryonic period of Japanese modernization in the second half of the 19th century. Cardinal Stanislaw Dziwisz, archbishop of Krakow, recalled details of that 10th of July 1979, when Pope John Paul II culminated his journey to Poland, unleashing an immense process of changes in Eastern Europe. He did so by means of an interview with journalists Marcin Przeciszewski and Tomasz Królak, of the Polish catholic agency Kai, revealing the huge effort accomplished then by Karol Wojtyla, who actually slept 14 hours running once back in Rome. —When did John Paul II begin to think about the possibility of visiting his fatherland? 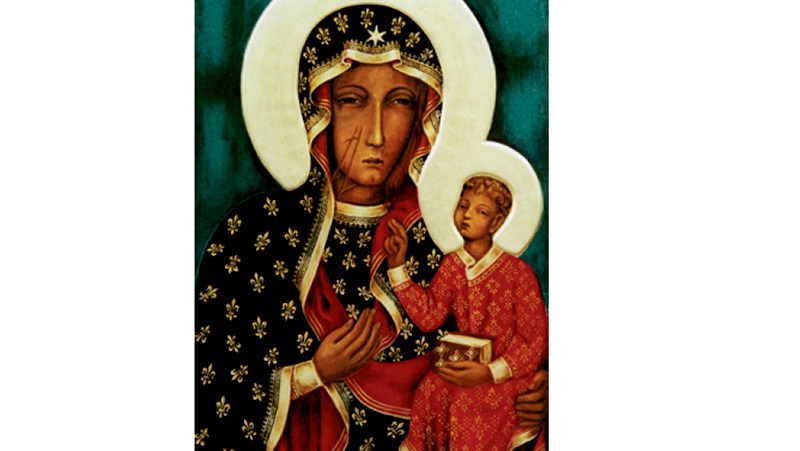 —Already a Cardinal, Karol Wojtyla attributed great importance to the celebration of the ninth centennial of the death of St. Stanislaw; he actually had been preparing the celebrations for a long time. 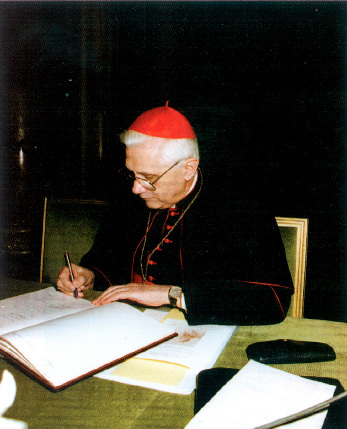 He had sent invitations to all the Cardinals who had participated in the conclave of August 1978, and he also immediately invited John Paul I to Krakow. 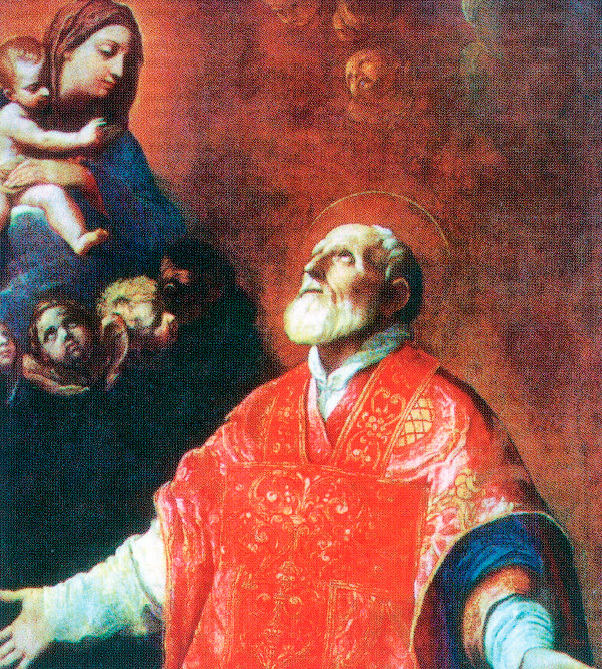 Therefore, from the first moment on since his election to the See of St. Peter it seemed obvious to him that he had to do everything what was possible in order to come to Poland to celebrate this anniversary. He felt that being in Krakow at that moment was a moral duty, even though he realized it would not be easy to accomplish. Did he think the Polish communist authorities would not easily accept such a bitter drink? As soon as the Polish rulers came to know about the request, they reacted in a negative way. But, meanwhile John Paul II had been officially invited to visit Mexico. He accepted with pleasure. For him, Latin America was very important because of the Theology of Liberation, that trend of interpreting the Social Teachings of the Church in perspective of Marxist ideology. And he thought: If I can go to Mexico, a country with the most anticlerical Constitution in the world, then even the Polish government will not be able to say no. He well remembered that the communist authorities had not allowed the visit of Paul VI. But he perceived intuitively that they would not be able to prevent his visit now. When did the negotiations begin? Quite soon. The negotiation was headed by the secretary of the Polish Bishop’s Conference, Monsignor Bronislaw Dabrowki. Finally, Warsaw gave free way, although with a condition: The Pope’s visit should not coincide with the anniversary of St. Stanislaw, in May. The Holy Father said: Well, that means I shall arrive the following month, in June. And regarding the itinerary of the journey, were there any difficulties? It was established the Pope wouldn’t travel further than the Vistula, that is, to the regions of eastern Poland. Silesia was also excluded. Basically, the Polish authorities wished that the Pope’s visit would be as brief as possible and very limited as to his moving from one place to another. At the end, the difficulties were surmounted. Did John Paul II think about the possible repercussions of his journey? Did he realize that it would come to be so determining for the course of events in Poland? Nobody could foresee that. He was convinced that the Polish nation, so deeply rooted in the Faith, deserved the visit of the Pope. 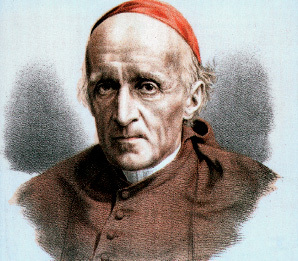 At present we can undoubtedly say that his first pilgrimage to Poland was the most important of all the papal voyages, because it unleashed an incredible process of changes at world level. Everything began started during those days. How did the Pope get ready for this journey? He wrote himself all the texts of his speeches and homilies. The role of the Polish Section of the Department of State was limited to examine the quotes. He did not require any notes, he just relied on his memory. The Pope was perfectly organized and he wrote very fast: A long speech did not demand more than an hour and a half of his time. For a short speech, he took just an hour. And he read very much. He was able to do things at a time. 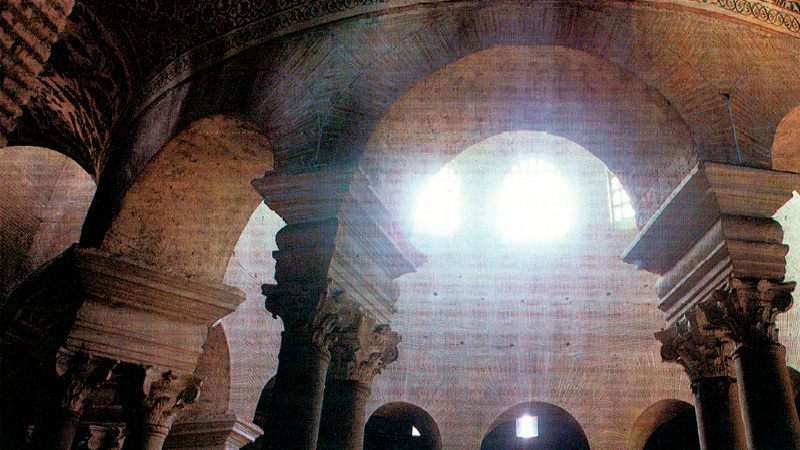 The central subject of his peregrination was the effusion of the Holy Spirit. It was quoted in almost every one of the Pope’s speeches. Was that a decision consulted with his collaborators? John Paul II was a visionary, as many artists are. He knew what to say and what the Polish nation expected of him. He was able to present these subjects in the light of the Faith and the teachings of the Church. In addition, that period coincided with Pentecost. But did John Paul II realize that his speech at Gniezno —in which he stated that the Slavic Pope’s mission was to make Europe discover the oneness of West and East— questioned the Vatican’s Ostpolitik which actually accepted the prevailing situation? John Paul II always turned down the doctrine of “historical commitment”, in respect to which the West —and even the Church— should consider Marxism as a decisive element in the development of history. He was convinced that the future would not pertain either to Marxism or to class struggle. In this sense, he changes the Vatican’s policy in a decisive way. The change in perspective took many social groups and milieus to question if Marxism really was so strong. 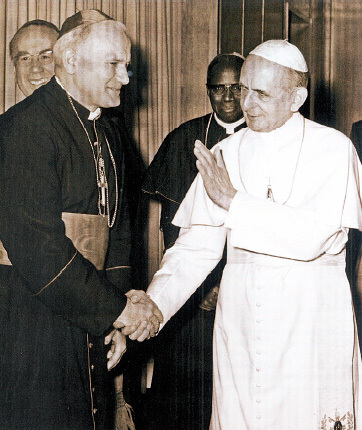 With the same firmness, John Paul II opposed the attempt to include Marxist analysis in the social teachings of the Church in the context of the Theology of Liberation. For him, Humanity’s development depended on the freedom to choose and human rights. He favoured private right and the untouchable dignity of the human being. The speech delivered at Gniezno marked the beginning of the iron curtain’s break down, which by then divided Europe. The break down of the wall began there, not in Berlin! But, weren’t there worries, even in the Vatican, that John Paul II was going too far? A statement so strong in favour of these rights in fact scared some people, including some members of the Church. Doesn’t it annoy you that at present everybody speaks about the Wall in Berlin and not about Gniezno or about Solidarnosc? One has to speak about historical facts. The fall of the Wall was a consequence of the process initiated in Poland in 1979, and I must repeat: The act of dismantling the iron curtain began in Gniezno, on June 3rd, 1979. In Krakow, during his first journey, the Pope leant out a window of the archbishop’s see in order to talk to the youth, a dialog later repeated during each of his visits to Poland. Was that something planned in advance? No, it was an absolutely spontaneous initiative. Thousands of people were expecting beneath that window and calling the Pope. It was necessary to show up somehow. The Holy Father made the decision all by himself, against the will of some around him, who tried to dissuade him for security reasons. In your opinion, what is the deeper meaning of the Pope’s first peregrination to Poland? —After that visit, Poland would never be the same again. The people straightened their backs; they lost their fear. —Did Solidarnosc come to exist as a natural consequence of that liberation? 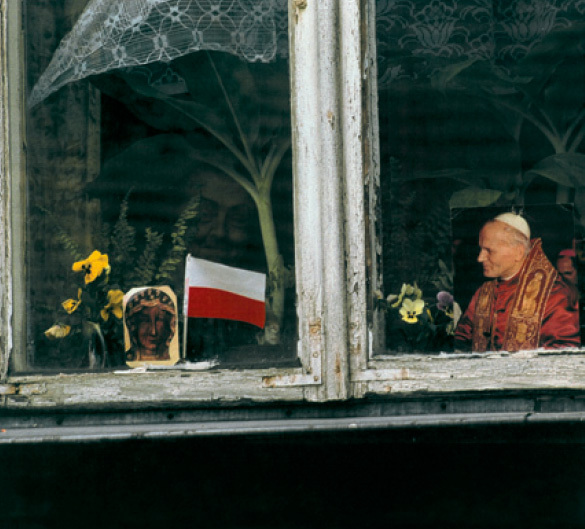 —John Paul II freed the inner energy of the Polish people. In that sense, he established the spiritual foundations for the coming into existence of Solidarnosc the year after. —Once back in the Vatican, did John Paul II make any comment on his journey? —He did not say anything because he had lost his voice. After returning, he was very tired; he slept fourteen hours running. Let us talk about the martial law established by general Jaruzelski in December 1981. How did the Pope react? John Paul II rarely showed any worry. But he spoke up strongly at Saint Peters basilica, in the presence of the Polish delegation, headed by President Jablonki. That happened in October 1982, when father Kolbe was cano-nized. The Pope said: “The [Polish] nation does not deserve what you have done”. But had John Paul II considered the possibility of a Soviet invasion of Poland? No one considered it seriously, because the Soviets were already engaged in Afghanistan. We were aware that the Soviet Union could not allow it by itself. We had precise information on that directly from the White House; we got it from Zbigniew Brzezinski [by then head of the US National Security Council], and from President Reagan himself, who personally called the Pope. “The 1989 avalanche, which lasted until 1991, left us somewhat hypnotized; however, if we wish to understand what happened we must refer to the first stone that gave way, and which determined, progressively, the collapse. This first stone was dislodged in Poland. It was a movement of workers that, from reflection on their human condition, found spontaneously the Social Doctrine of the Church and formulated in her language their claims to take away legitimacy from a political regime that presented itself as the theoretic expression of the practical conscience of the Labor Movement […]. In other words, affirmed was the definitive rupture between theory and praxis within Marxism, which was questioned precisely by people whose conscience wished to constitute, in a reflective way, the workers. “Evidenced from this premise was the irremediable crisis of Marxism, which first confronted the Polish oligarchy, and later also the Russian, with the following alternative: military dictatorship or reforms. The military dictatorship failed in Poland. Attempted in the Soviet Union was the way of reforms, but it turned out to be impracticable, and the result was the collapse of the regime. El pensamiento de Karol Wojtyla. Ediciones Encuentro, Madrid. What was the relationship between John Paul II and general Jaruzelski? He still says that martial law was the lesser evil when compared to a Soviet invasion. The Pope never accepted such an interpretation. He respected Jaruzelski’s intellect and knowledge, but he did not agree with him in respect to anything. The general looked exclusively eastward. 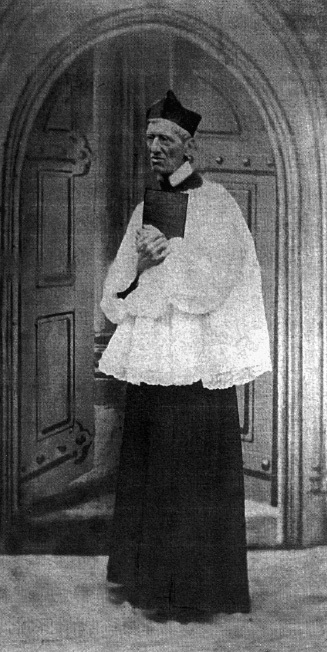 On the contrary, Edward Gierek, who, when saying goodbye to the Pope at the end of his journey, said: “Here, at Warsaw, blow winds from the west and from the east. Holy Father, keep alive those from the west”. Have you ever felt the presence of the devil? Yes, I have. The strongest was when the devil was driven out of a young woman. I was there and I know what it means. It is terrible to notice the presence of such an eminent and uncontrollable force. I saw him physically abusing her; I heard the voice with which he yelled at her. It happened after the general audience. 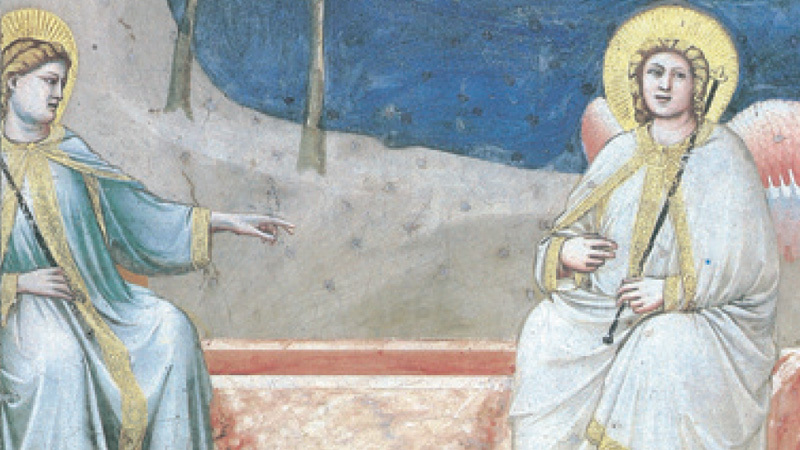 John Paul II recited the exorcisms, but nothing! The Pope then said he would celebrate Mass on the next day for the purposes of the young woman. And, after that Mass, she suddenly felt as though she was another person, everything had vanished. At the beginning, I could hardly believe it; I thought it was some kind of mental illness. But, Satan does exist! Now, how can one identify his presence in the world? Satan exists, even though the prevailing ideology considers everything as a tale. At present, the devil works so that human beings will not believe he does exist. It is a very treacherous method. The big words of those who prophesise a Church without God and without faith are pronounced in vain. We do not need a Church that celebrates the worship of action in political «prayers». It is absolutely superfluous and that is why it shall disappear on its own. The Church of Christ will remain –the Church that believes in the God who became man and who grants us life beyond death.